You enter a carriage of many colours and start a journey in time set to the rhythmic rattle of train wheels. 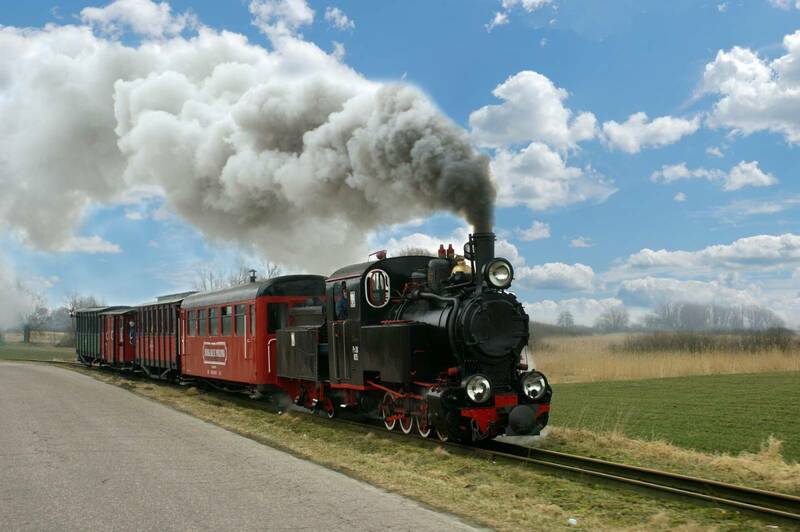 The aged narrow-gauge rail line is over 120 years old and offers an unforgettable experience. Its speed, which barely exceeds 20 km/h, helps you admire the characteristic Pałuki landscape outside – scenic fields, hills, and peatbogs. 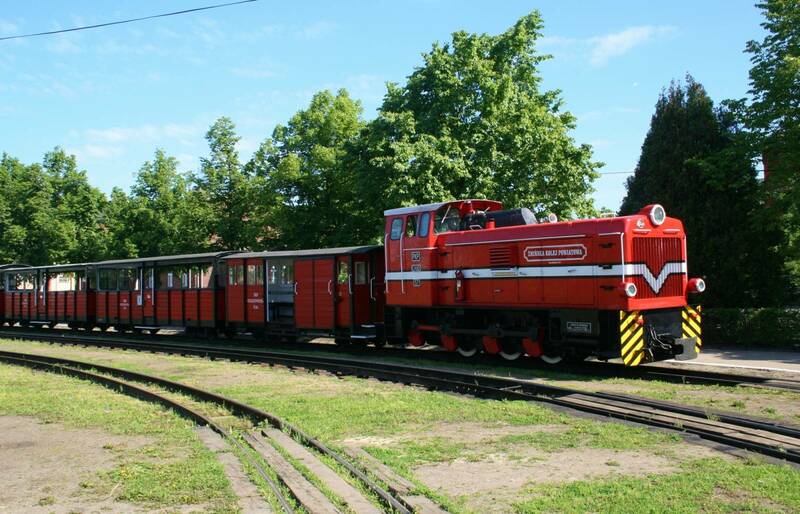 Żnin is the initial station of the narrow-gauge tourist train line, whose 12 km course runs through Wenecja and Biskupin to Gąsawa. Usually diesel engines pull the cars, but sometimes Leon – the only working model Px38 steam engine in the world – steams out of the station. In the tourist season, the line operates according to the timetable. At other times of year rides may be booked.